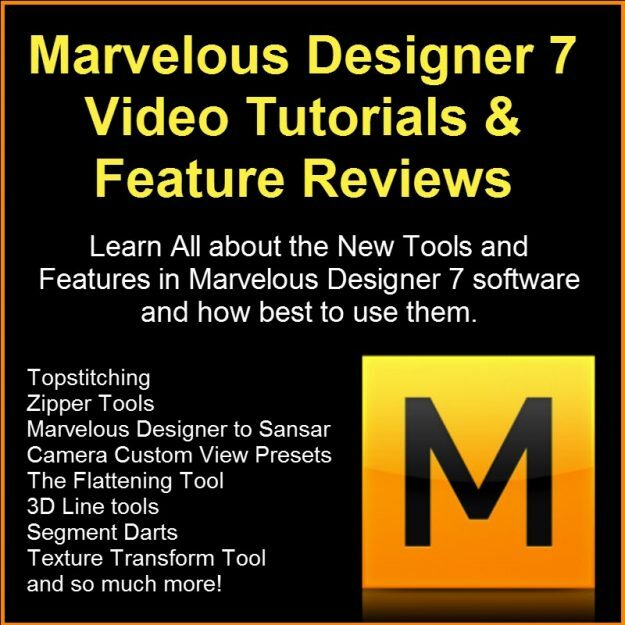 Learn about all the Marvelous Designer 7 new features with our feature reviews and free Marvelous Designer 7 video tutorials! 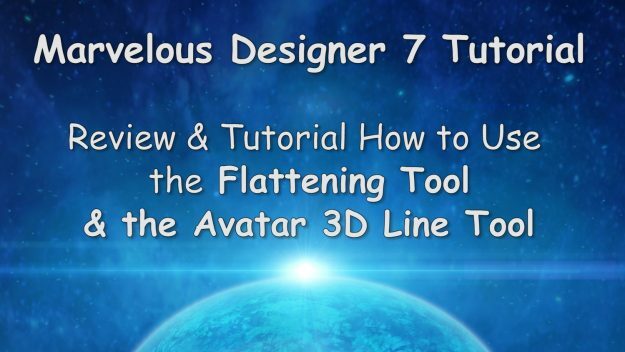 Discover what every tool does and how best to use it in your workflow to create awesome Marvelous Designer clothes. Learn about Marvelous Designer 7 stitching, zippers, flattening, segment darts, 3D line tools, Marvelous Designer to Sansar bridge… and so much more!